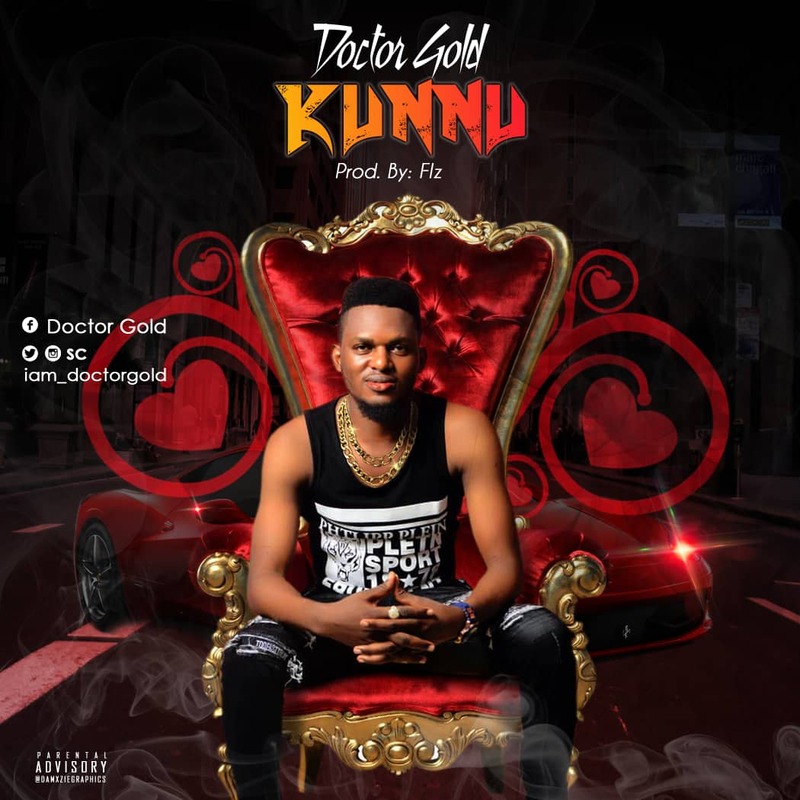 Doctor Gold - Kunnu - An Osun State, Nigeria-born, Lagos Based, Unsigned and Upcoming Artist, Adekunle Charles Gold grew up between two Worlds: his family's deep ties to music and his life dedication to serving humanity as an healthcare professional. He started Singing from childhood as a Choir, which was motivated by a music lover Dad (to his blessed memory), with favourites in Gospel/Gospel, Jazz Genre, who have made music part of the normal living techniques with other support from mother and siblings. Doctor Gold have decided to join the music industry with full force and never relent to putting smiles on people's faces and JOY on fans minds with his songs. What do you think about this new song?